Every encounter that we’ve had with one of Stephen Stern’s Gretsch Custom Shop creations has been a truly breathtaking experience, and this instrument is no exception. Available from Guitar Village in Farnham, this Duo Jet Relic is modelled closely on a vintage original, but is an arguably more stable and playable proposition than many 1950s Jets we’ve strapped on. Exquisitely aged, the timeless cool of the guitar’s aesthetic is matched by a glorious ‘Fat C’ neck profile and when you plug in, you are rewarded with to-die-for twang and punch. 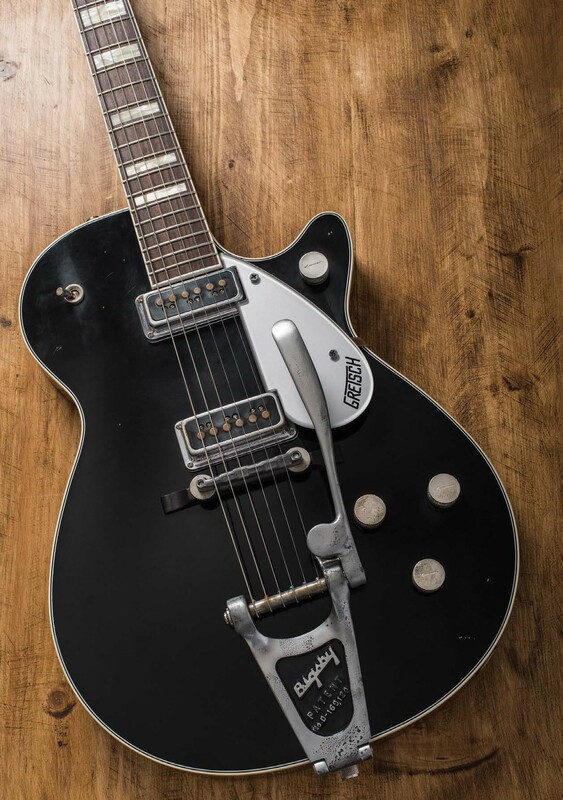 Don’t be intimidated by the fixed-arm Bigsby either: there’s an optional swivel arm in the case. The price of admission? At £3,810 it’s a serious investment, but not as big a step up from production line prices as you might expect. 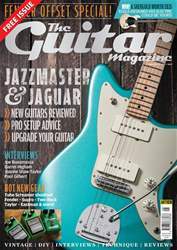 For more, visit guitarvillage.co.uk.